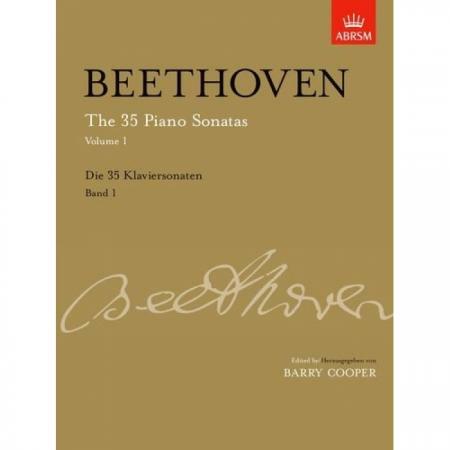 Editor: Barry Cooper ► A critical edition of the 35 piano sonatas by Professor Barry Cooper, renowned Beethoven specialist. 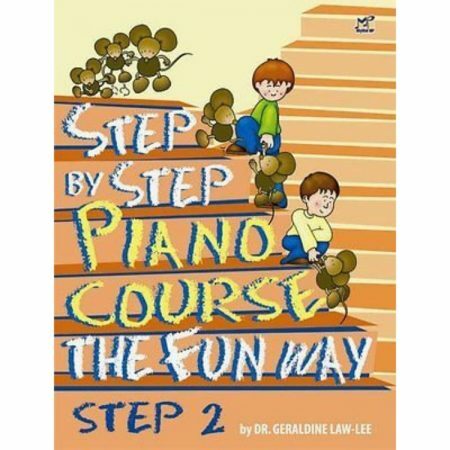 Created for today’s performers, teachers and scholars, this is the most comprehensive study of these extraordinary works yet undertaken. The edition is the only modern edition to include all 35 sonatas as a set, and is faithful to the original notation while correcting long-standing errors found in other editions. 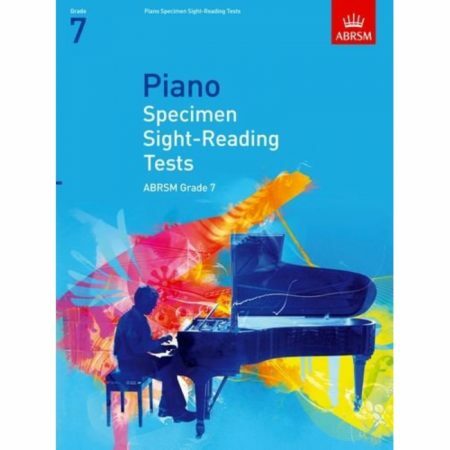 General introduction covering performance practice, including tempo, articulation, pedalling and dynamics, and introductory CD is included. Every Sonata comes with a commentary, including the work’s history, a full assessment of the sources and detailed notes on interpretation. Contents: WoO47 No. 1, E flat major • WoO47 No. 2, F minor • Op. 7, E flat major • Op. 49 No. 2, G major • Op. 49 No. 1, G minor • Op. 2 No. 3, C major • Op. 2 No. 2, A major • Op. 2 No. 1, F minor • WoO47 No. 3, D major • Op. 14 No. 2, G major • Op. 14 No. 1, E major • Op. 13 (Pathétique), C minor • Op. 10 No. 3, D major • Op. 10 No. 2, F major • Op. 10 No. 1, C minor.